Avoid the headaches of finding the perfect home. 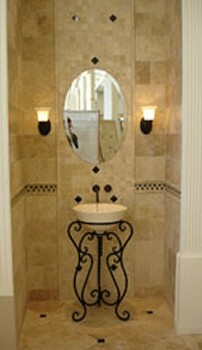 is the only company you need to call for all of your remodeling needs. We can remodel your kitchen, bathroom, and garage. Call us for an addition to your house, finish basement or for additional space, new hardwood flooring, and new vanities. Whether it's a furniture look or a modern look, kitchen cabinets, bathroom cabinets, or insulation, we are the place to call. When you want a kitchen with granite counter tops or any counter top, or you want marble flooring for your living room, we will import and fabricate a variety of stones that are based on our own designs. Our granite counter tops, kitchen cabinets, vanity cabinets, vessel sinks, and faucets are inexpensive, high-quality products. We want to be your preferred sources for home improvements. We offer excellent references, and we also offer a price-match program from any legitimate company. No company in Maryland can beat our prices on building materials, so make sure you call today for your home renovation projects. Contact us for more information about our services. A Pro Builder Inc. has been rated very well in a local area by our clients. Pictures of the basement project have been posted in a local office in Rockville MD. The Rockville City has noticed this basement company as one of the best in the area for basement design and more. A very cost effective company that has been and will always deliver the best design that will fit your budget. We operate from our offices in Rockville, Rockville City, and the Potomac area. In Rockville you find lots of different basement companies that will not be able to deliver the quality of work on time. 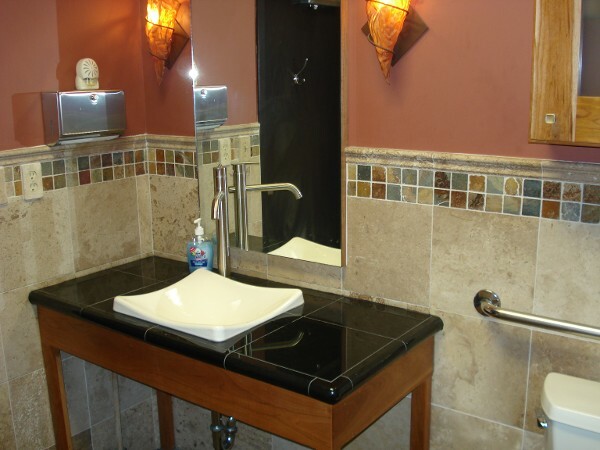 The material that we use for your basement and bathroom and kitchen is the best you can get for your money. 20 miles of Rockville, Gaithersburg, Bethesda, MD, Cabin John Park, MD, Chevy Chase, MD, Chevy Chase Section Five, MD, Chevy Chase View, MD, Chevy Chase Village, MD, Clarksville, MD, College Park, MD, Damascus, MD, Darnestown, MD, Frederick, MD, Gaithersburg, MD, Germantown, MD, Hyattsville, MD, Poolesville, MD, Potomac, MD, Rockville, MD or Silver Spring, MD. with coupon from A Pro Builder Inc.
We provide repair, remodeling and construction services for residential and commercial property owners, including home additions, bathroom remodeling, kitchen remodeling, energy efficiency planning and upgrading, flooring, roofing, violation corrections, and other services. Whether you need small repairs or you need to design and plan the entire facilities for a community, our company is devoted to exceed our clients’ expectations. Is kitchen remodeling something that you have in mind? Maybe you’re an aspiring chef or you just love cooking? Remodel your kitchen with modern kitchen appliances and faucets, clean, beautiful countertops, a new sink or backsplash. 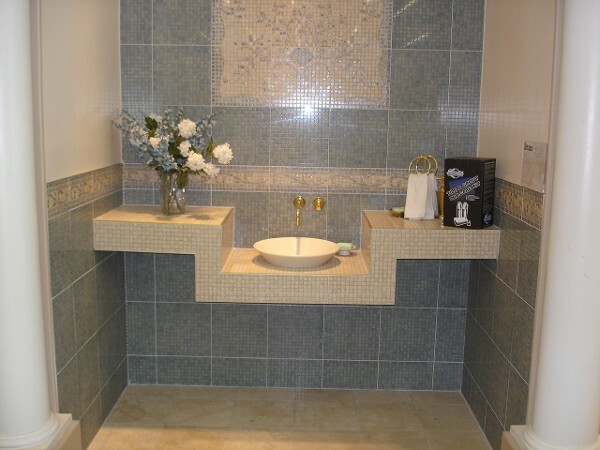 Maybe bathroom remodeling is something you have in your mind too. It's a wonderful way to add value to your home and pleasure to your hectic life. Are you remodeling your home? Whether it's a small job or a large one, A Pro Builder Inc. Contractors provides plans, pictures and licensed contractors for general remodeling jobs. The remodeling process begins with brainstorming and ideas. Whether this consists of clipping pictures from magazines or consulting with an expert, we will help you through and add to enhance your idea into a finished product for you. With more than 20 years of experience, our very competitive and skilled team brings you the newest and most effective designs for your home renovation needs. We are licensed, insured and bonded with General Contractor, Commercial, and Home Improvement Licenses. Our company services the entire state of Maryland, and our specialty is design and build for kitchens, bathrooms, basement refinishes, patios, porches, additions, and flooring. We use preliminary sketches to show you rough draft of the design, and we use Planet Vision Software to complete the finished design layout. Visit our showroom to find granite tile, carpet, hardwood flooring, and much more for your home renovation design, and get rock-bottom prices that cannot be beat! We satisfy everyone regardless of the project size. What we do with your kitchen, bathroom, basement, and more is very unique. We use the state of art design for your tile set up, as well as the layout for the bathroom remodeling and back splashes in your kitchen. We use five different cabinet manufacturers that make us different than the others. 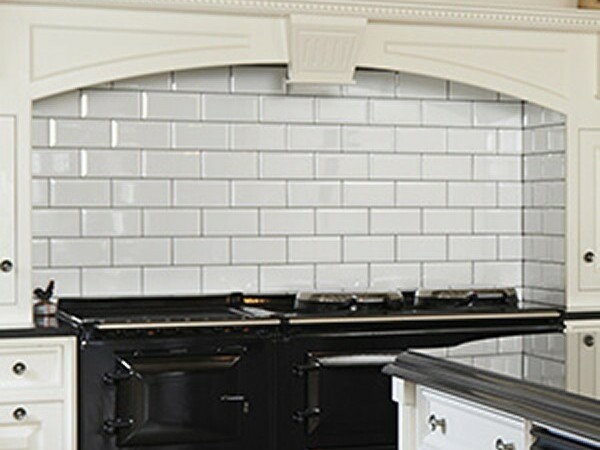 The price and quality of the finishes on our kitchen design will speak about us. If you need a cost-effective project for you home remodeling, we are the remodeling company for you. Give us a call and try your free estimate with no obligation and a money back guarantee. A Pro Builder Inc. was founded by with the goal of transforming houses into the dream homes their residents have always imagined. The vision of A Pro Builder Inc. has always been to design, build and create the perfect place to live for your lifestyle. We take pride in our attention to detail and in our ability to enhance the quality of life of homeowners throughout the region. Our desire to be the best means we’re focused on creating the ultimate remodel, exterior design or whole home renovation that suits your needs and your personality. And as always, our team leaves your home in better condition than when we found it, cleaning up all messes and leaving every room in your home ready for immediate occupancy. We’re not only sure you’ll love the final look of your remodeled home, but we’re positive you’ll want to take every opportunity you can to show it off. with our coupon from A Pro Builder Inc. When you talk about remodeling in Bethesda, Chevy Chase, Potomac, and Montgomery County, you will be referred to a company that will respect your project and understand that with this economy, you have to be very careful about spending money and make sure that the remodeling company that you pick is the right one for your project. A Pro Builder Inc. will be the recommended company that you will consider for lots of different reasons, some of the reasons are: they appreciate your project; they will be on time when you make the arrangement; they are very cost effective; they start and finish on time; they do not have customer complaints; they are very open minded on design and fit the best design in a very cost effective way; and last but not least, they make sure that you are happy when they leave your home. Your basement will actually make you more money than it costs to remodel? Well it's true. How? The national average shows that you will get back in value about 75% of what you spend in your Kitchen, Basement, Bathroom, and you will get about 90% for your addition remodeling project. Let's say your home is currently worth $400,000. You decide to let A Pro Builder Inc. remodel your basement at a cost of $35,000. Suddenly your home is now worth $430,000. But, and here's the good news, if your home appreciates over the next 5-6 years at the conservative rate of 2-3% per year this old house is now worth about $502,120 and without the remodeling will worth about $365,000. If you do the math you find out that do the renovation of your remodeling of Kitchen, Bathroom, Basement and addition now and enjoy the luxury and gain the value or else. When you decide to talk about kitchen, bath, basement remodeling you should consider the company like A Pro Builder Inc.. We service Bethesda, Potomac, Chevy Chase and Montgomery Counties, and it's not limited to these projects that we do. We are well known for these projects in the area, why because our design kitchen, bathroom, basement, and flooring outreach the best fit for the areas, our basement, kitchen, bathroom, flooring skill tech and designers will give you the best for your money and if you can save money and get the project done for fraction of the money with very qualified people, why not? We're committed to your Basement, Kitchen, Bathroom and flooring project we consider all the factor of the process and try to save you money and time, we do it all for you in one stop and all you do for your basement, kitchen, Bathroom and flooring project is show up in our showroom and pick and choose the material has been selected for your kitchen, basement, and bathroom and the rest is our responsibility. We respect your project of basement, kitchen, bathroom and flooring and A Pro Builder Inc. in Bethesda, MD will be an adequate company to call if you like a quick response and save money, our office which is very close to Bethesda, Potomac, Chevy Chase will be able to make the arrangements to meet you in the office or we can come over to your location. Chevy Chase, Potomac, Bethesda, MD and bring you the best layout and materials for your projects, like kitchen remodeling, bathroom remodeling, basement remodeling and so on in the area. That is what we do best. 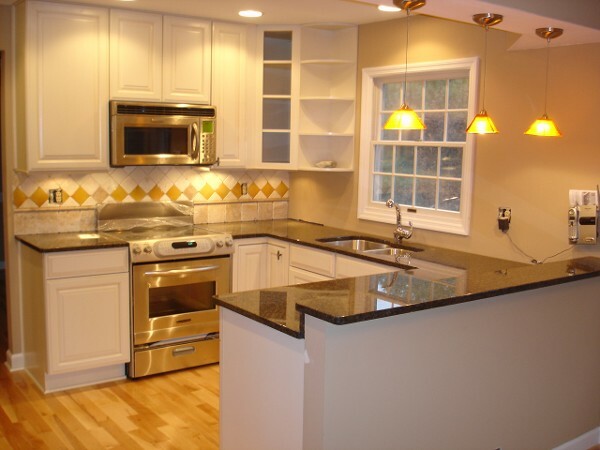 Contact our home renovation company in Gaithersburg, Maryland, for excellent kitchen, bathroom and full remodeling as well as garage builds, granite tops, decks, basements and additions. A Pro Builder Inc. is the only company you need to call for all your remodeling needs. We can remodel your kitchen, bathroom, and garage. Call us for an addition to your house, finish basement or for additional space, new hardwood flooring, and new vanities. Whether it's a furniture look or a modern look, kitchen cabinets, bathroom cabinets, or insulation, we are the place to call. Our prices for granite counter top and kitchen cabinets, vanity cabinets, vessel sinks, faucets, are inexpensive, high-quality products. We offer excellent references, and we also offer a price-match program from any legitimate company. No company in Maryland can beat our prices on building materials, so make sure you call A Pro Builder Inc. today for your home renovation projects. Always Call to make an appointment before you stop by to see us.